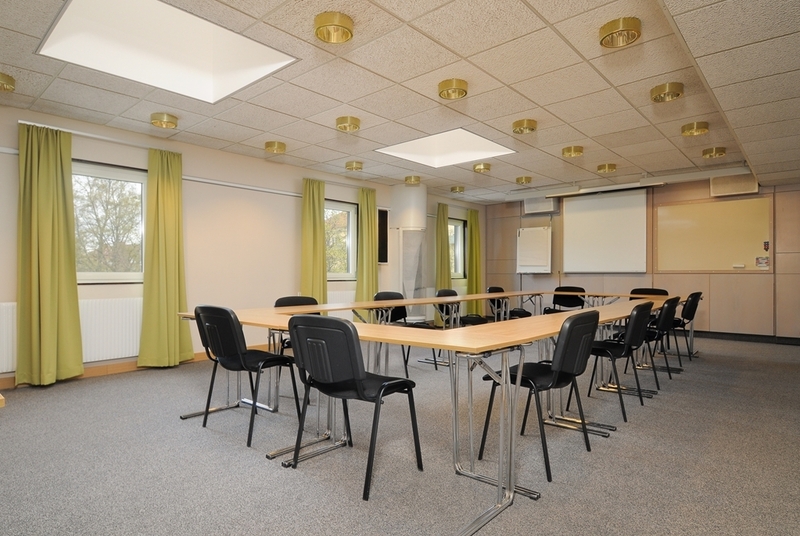 The Best Western Nya Star Hotel is ideally located in the center of Avesta. Come and experience our hotel near the major tourist attractions. Best price guaranteed and exclusive deals. 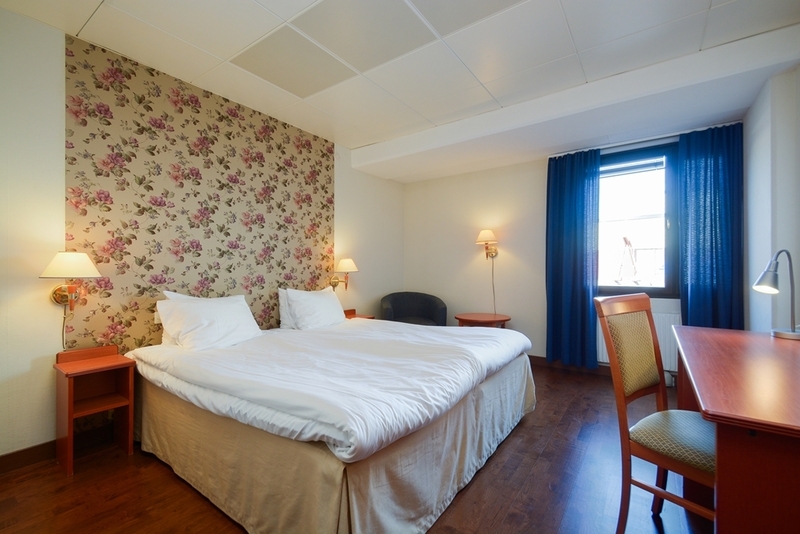 Welcome to our charming hotel, located in the south of the beautiful province Dalarna in the heart of Sweden. 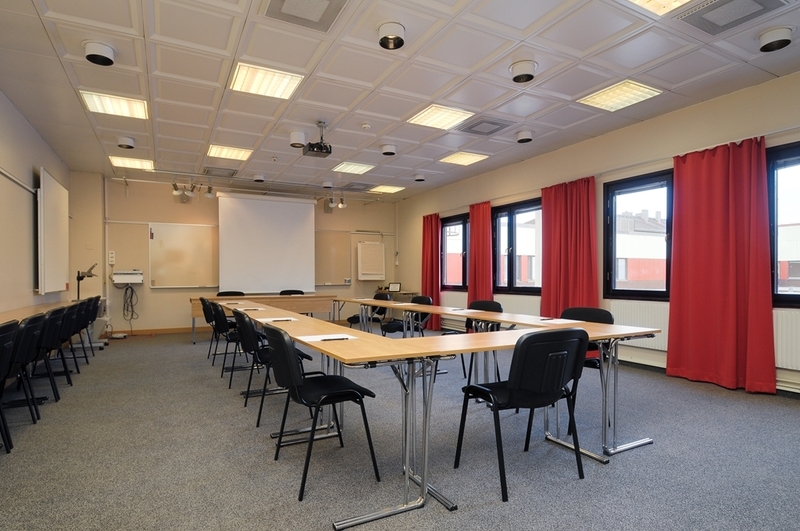 We are a business and conference hotel with longstanding traditions and a unique atmosphere with modern amenities in comfortable and cozy rooms. 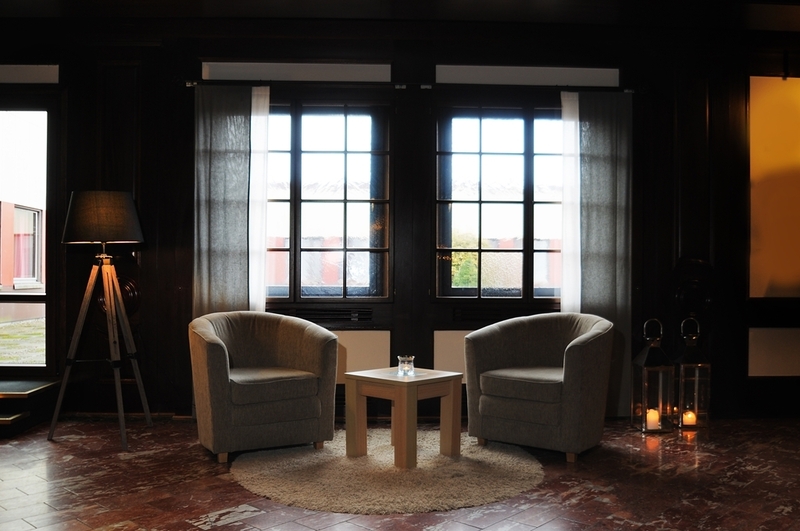 Here you can meet and develop your business connections in peace and quiet environment. Enjoy and relax in our nice sauna. 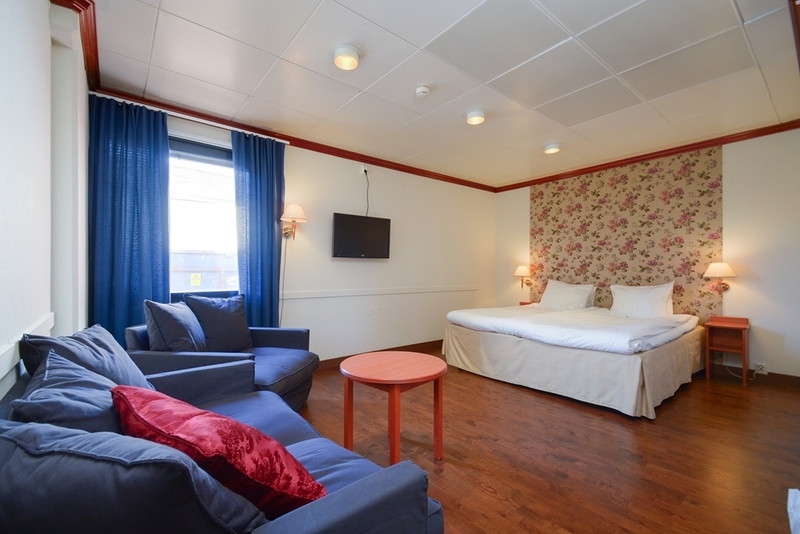 The Best Western Nya Star Hotel, Avesta is situated in the central city galleria with a wide selection of shops, banks, cinema and specialty stores. In the same building as the hotel you will find the sport restaurant, O'Leary´s where you can choose from a delicious menu and a selection of wine and beers. Experience the beautiful nature around the close area and to the River Dalalven where you can take long walks, run or just relax in front of a fire at sunset. We are nearby to other activities such as golf course, fishing, horseback riding, tennis court, snow skiing and museums. 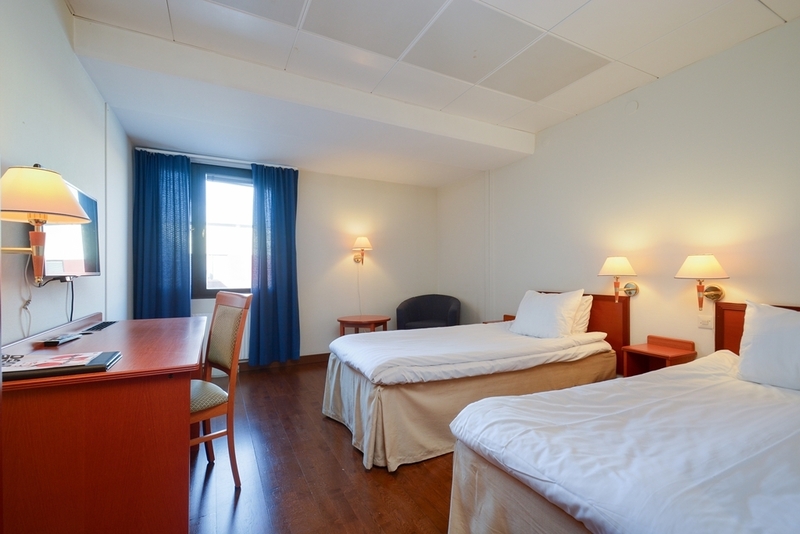 We have easy access to motorway, railway station, bus terminal and taxi. 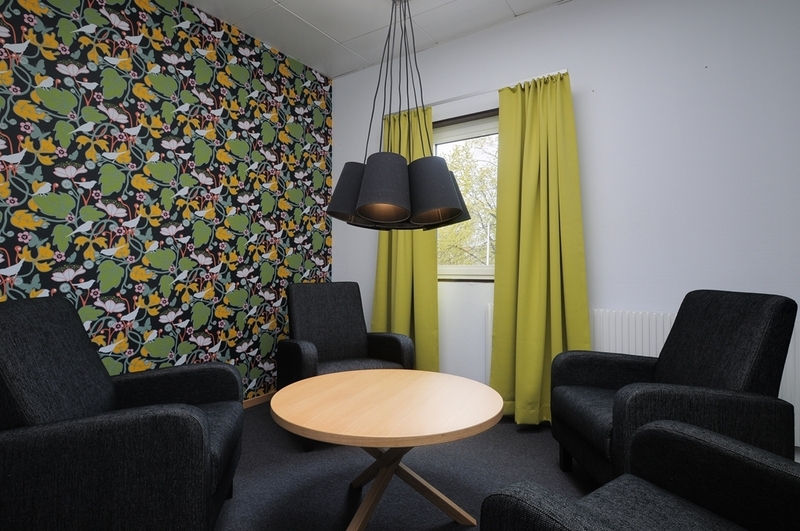 The nearest local airport is only 55 minutes away and the major airport of Arlanda/Stockholm 2. 5 hours away. Enjoy your stay. I stayed here one night in a business trip. It wasn't easiest hotel to find even if located very centrally in Avesta. The staff was very friendly and helpful. Breakfast was surprisingly ok. Rooms were outdated but clean. This is ok hotel to stay if needing to visit Avesta. Stayed for one night. Big free parking around the corner. Friendly people who worked there. In the center of the city. Nice and good breakfast. Close to the motorcycle show we went to. Alot of restaurants close to the hotel. Would stay there again. Very professional and helpful staff, who solved my problems occurred during the on-line booking. The booking system didn't work well and my booking was not confirmed, although I had done twice. Finely I called the hotel and the reception staff found my booking and made the right arrangement so that I have a room, but not double booking. well done and very professional! 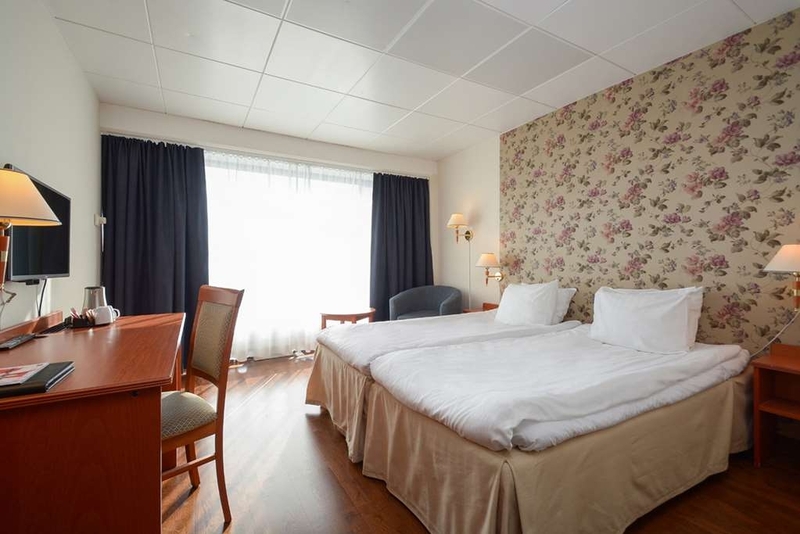 "Ok and clean hotell with good breakfast buffé"
This hotell is well situated in the central of Avesta. The small shoppingmall and some restaurants are just around the corner. The rooms are okay but standard is a bit low. However, the cleaning of the room leaves no remarks. In the winter time and when it's cold outside, the rooms are a little bit to cold. No self-controled heating system (or AC) is available. Thicker guilts needed and the pillows are a little bit to flat for my taste. After all, what you really need is a good night sleep. The hotel has no restaurant of it's own but several options are available just around the corner, A full breakfast buffé is included in the price and leaves no one hungry. I concider the room fee a little bit to high for the offered standard. Weekdays are a little bit more expensive than weekends. I am afraid that this hotel don't have enough competitors in Avesta to lower the price. 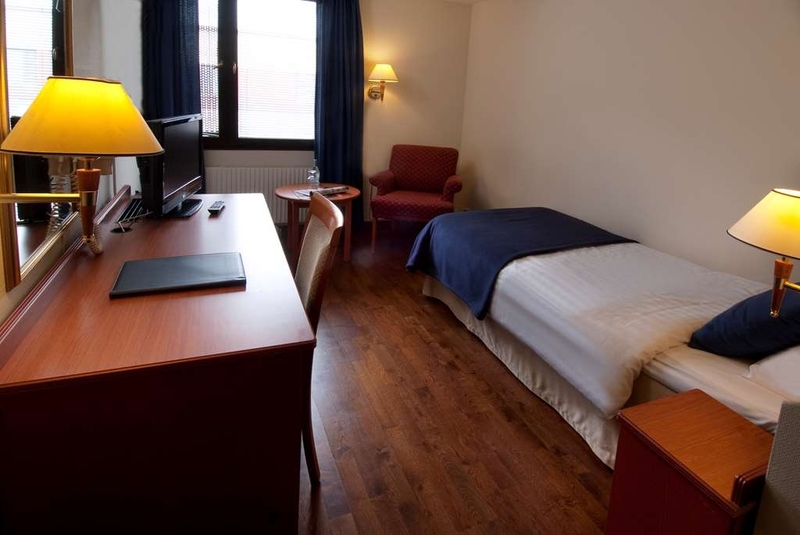 "Perfect location and good beds"
The hotel is located in the town centre. This is perfect with all the restaurants around. The rooms are a bit outdated, but i came there for sleep. Beds were great and the Coffee in the morning aswell. 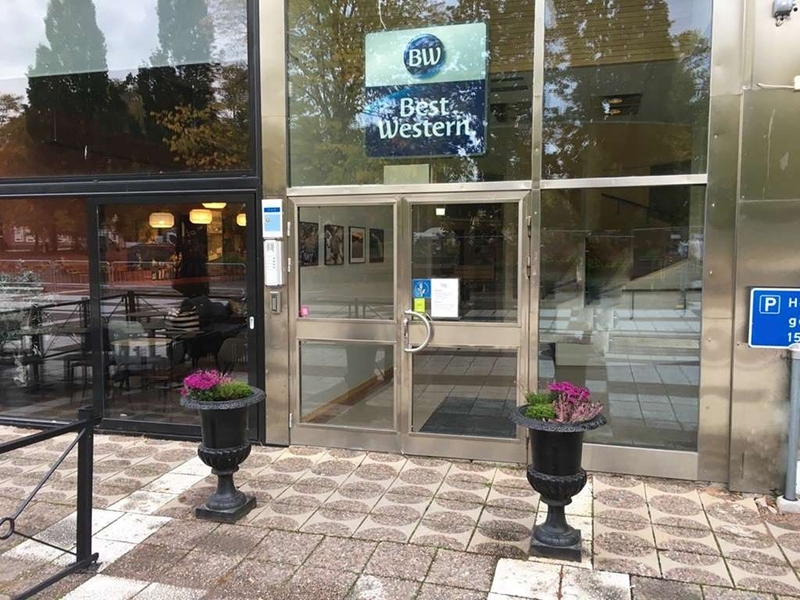 "Outdated hotel with too low value for money"
I stayed one night at the Best Western Hotel in Avesta during a business trip. I was warmly welcomed at the reception. It was mentioned that there will be some snacks for free in the lounge during the evening. Unfortunately, the room made a different impression. The room was very outdated, the bathroom was made of an old PVC floor and didn't seem to be very clean. I strongly missed my bathing shoes during the shower. Breakfast was OK, but nothing special. I was really surprised about the high price of the room. I would have charged maximum the half of the price for that room. All in all, I was happy that I had to stay there only for one night. The hotel is located in the middle of town, which is nice. And the staff were all great. However, this is unfortunately the only positives I can think of about this place. The room i stayed in was extremely worn down and in dire need of a refurbishment. There were no wifi, and the bed was small and uncomfortable. I'd recommend trying another hotel. 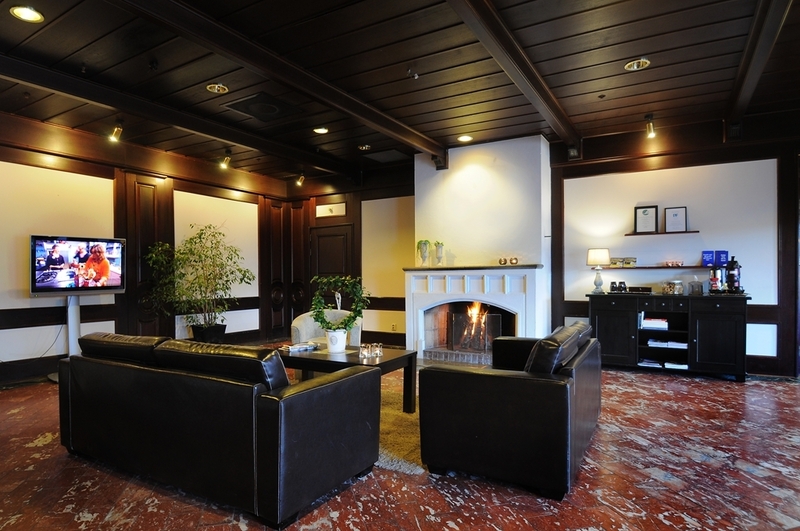 "Very good service, central location"
My colleague and I stayed at Nya Star for three nights. We liked the hotel, especially the hotel staff was very friendly and helpful. The hotel is at a central location, however the entrance was quite tricky to find (located at the mall). The room was quiet and clean, though a bit outdated. The breakfast was nice with plenty of choice, coffee and freshly-squeezed orange juice were tasty. A special mention for complimentary fresh sandwiches waiting in the room on our late arrival. There were sandwiches and coffee also available at the lobby during the evenings. 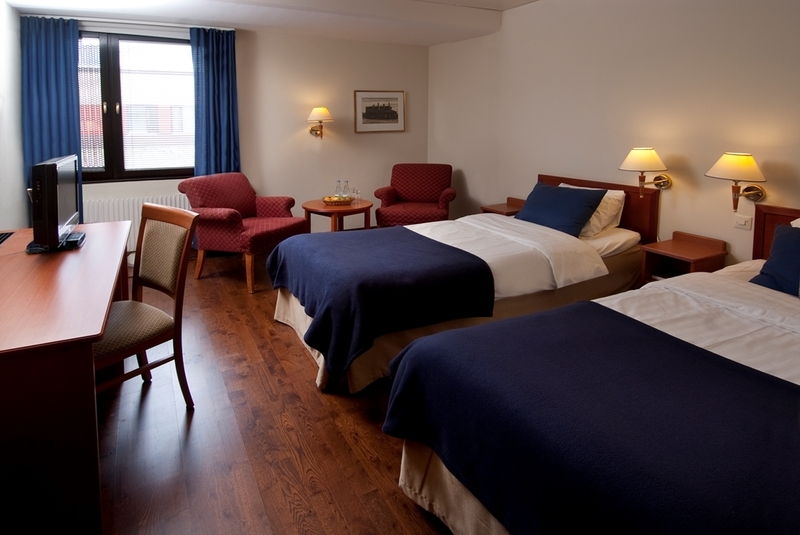 We will stay at Nya Star also on our next business trip to Avesta. I cannot agree with the other reviews... I was not expecting a good hotel for what my colleagues had told me, but perhaps their idea of a 3 star hotel is much different than mine! My room was comfortable and with kind of a living room with 2 sofas, a table and a good desk. The bed was really nice and I slept like a baby! The view was not the best (over the roof) but I don't think that is a big deal in the hotel, considering where it is located. Close to restaurants and supermarkets. The staff was friendly, polite and always available. I loved the idea of the coffee/tea always available on the lounge, and the sandwiches between 7-9 pm. A nice gesture towards the customers! The breakfast was really nice and complete: fruit, bread, cereals, yoghurts, meat, fresh juice, cookies, eggs... Amazing! If I ever go there on business, I hope to stay at this hostel, because I stayed in others in neighbouring towns and they were nothing compared to this one! "Old rooms and not fresh "
This is not a nice hotel. Small rooms and really small beds. The bathroom was not clean with muld in the shower. Not good at all. The breakfast is ok. We had dinner in the evening. The food was not good and the staff was rater grumpy.I will not come back to this hotel. Visited 1 night on a business travel. Average hotel located on top of Avesta mall. The entrance was a little hard to find as my gps took me to the back entrance of the mall and not the hotel, you could, however, have walked through the mall and gotten to the hotel entrance. The staff was helpful and the rooms where ok, but a bit outdated. The breakfast was nice, you where able to make your own fresh squeezed juice. Stayed one night in this hotel, on our way to our destination. This hotel, located on the second floor of a shopping center, was extremely difficult to locate - no signs anywhere. The public areas of the hotel are dark and depressing, especially the breakfast room. 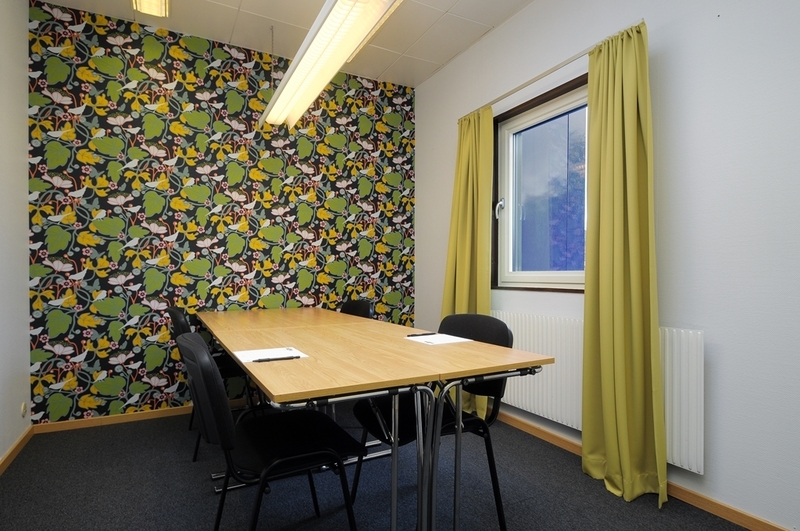 The room was okay, but nothing special - just your average Swedish hotel room. Horrible window security feature made of sheet metal with holes to peep through. Staff was okay, but nothing special. The breakfast was probably the highlight of our stay, with a wide variety of items. Staying here cost almost twice as much as it should have, especially as this is off season. However, there is little choice in accommodation in this area. Would not stay here again.